Back on Market! Buyer #1 had financing issues. Great Opportunity! Top flr, end unit w/ spacious, eat-in kitchen w/ granite counter-tops, wood lm flooring & stainless steel appliances, new master bth w/ granite, maple cabinets, ceramic tile flooring & surround, in-unit washer & dryer, heated undrgrd parking, private balcony, newer carpet & paint. Across the street from M Grove Public Library & blks from I-94 & Metra! 6211 Lincoln Avenue #505 Morton Grove, Illinois 60053 is a condo property, which sold for $160,500. 6211 Lincoln Avenue #505 has 2 bedroom(s) and 2 bath(s). 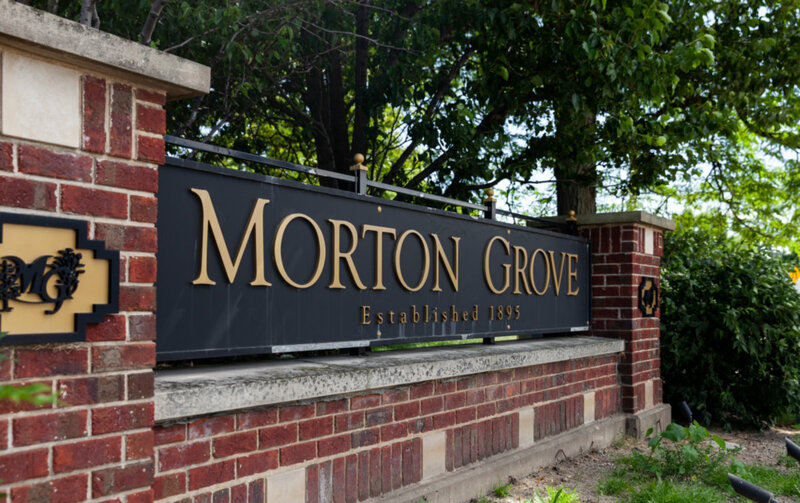 Want to learn more about 6211 Lincoln Avenue #505 Morton Grove, Illinois 60053? Contact an @properties agent to request more info.